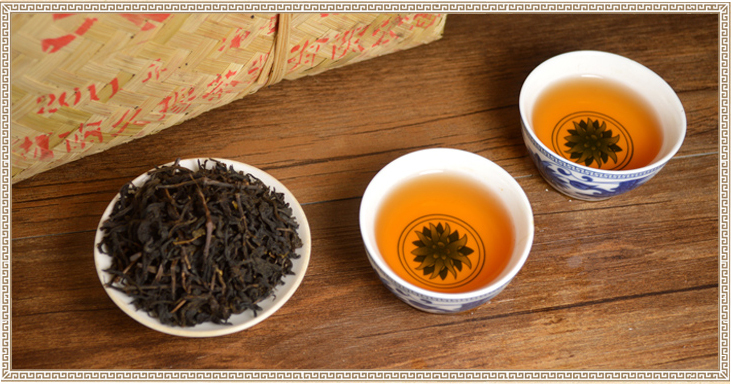 Dark Tea is one of the six tea categories in China with the most complex, unique and longest production processing cycle. 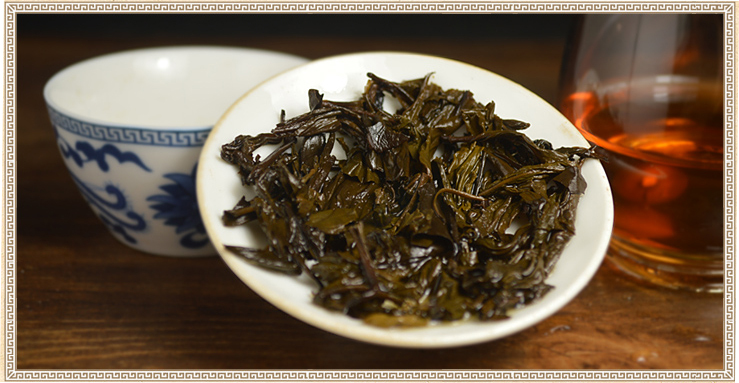 It history draw backs to early of the 16th century, and was stipulated as the Official Tea transported to northwest which was needed by the national minority people and became there necessity. Till today, there is still a famous saying, [One would rather go without cereal for three days than be denied tea for one single day." 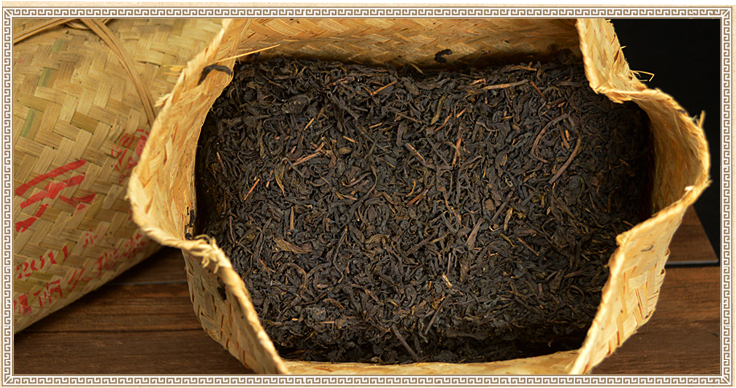 It is brick like in appearance, dark and shining, red and strong tea soup, mellow to the taste with lasting scent. 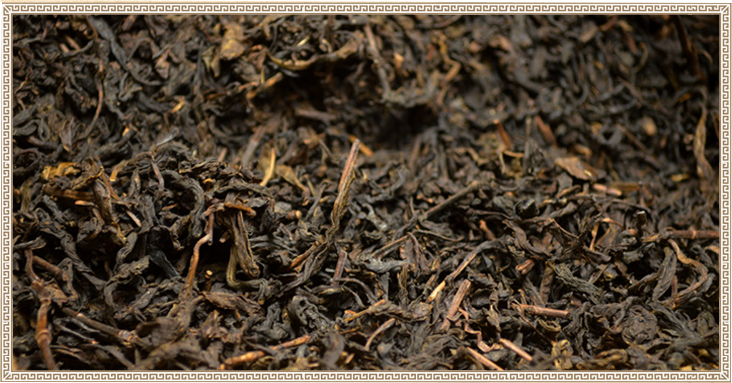 Brownish-yellow or brownish red in infusion, Infused leaves are coarse and large and aroma is stale, piney, and smoke-like, of microbial fermentation, with a mellow taste. 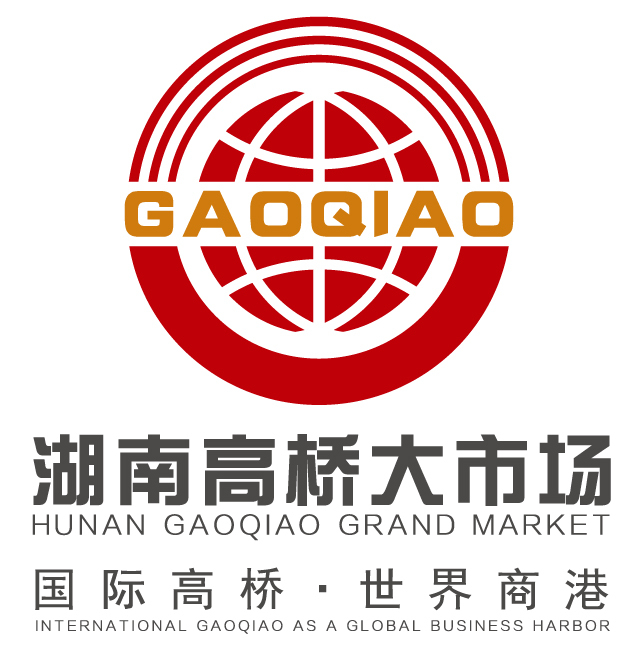 It is processed into a variety of shapes, such as brick, pillow, cake, bowl, etc. 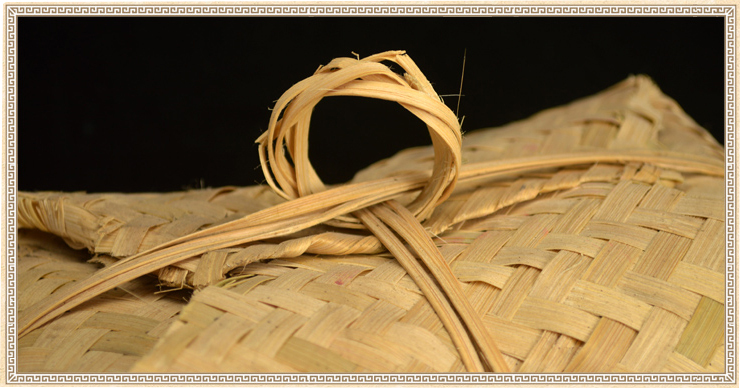 Original: Anhua county, Hunan province,China. theaflavins, theanine and tea polysaccharides, in particular the more complex content of flavonoids and so has the function of scavenging free radicals, which has anti-oxidation, delay cell senescence.